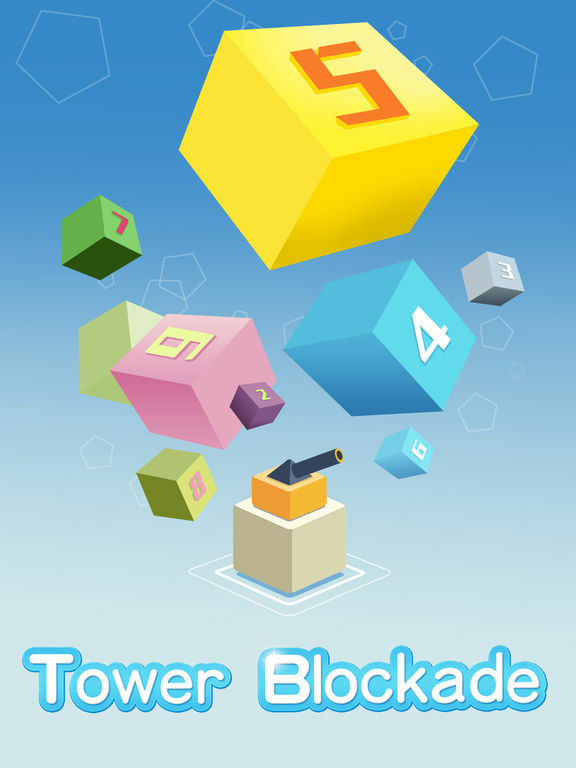 Tower Blockade is a strategy game for the quick-minded player who likes a challenge! Defending your base from invasion by building a blockade of towers sounds simple, but it isn’t! The enemy constantly adjusts his line of attack based on where you place your towers. Sure, you can select the best tower for different areas of your blockade, and you can even build upwards to increase the effectiveness, power and range of that tower’s weaponry. But can you think on your feet, build your blockade, adjust your strategy as the enemy adjusts his, and do so before he reaches your camp? The enemy is coming! Place, combine, and prepare your towers, but most all… stay alert! Your enemy may look simple, but he is elusive, persistent and not easily defeated! 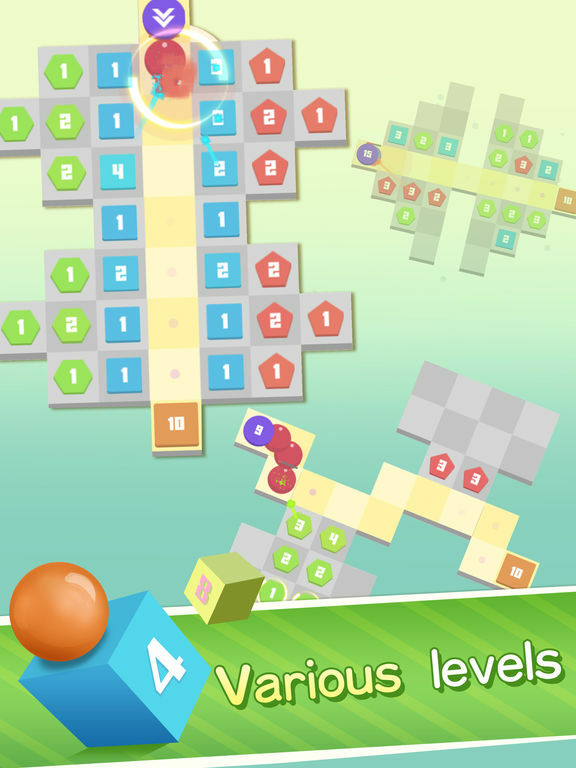 • 3 identical towers combine to form a single, higher, more powerful tower! • Different color towers have different skills. 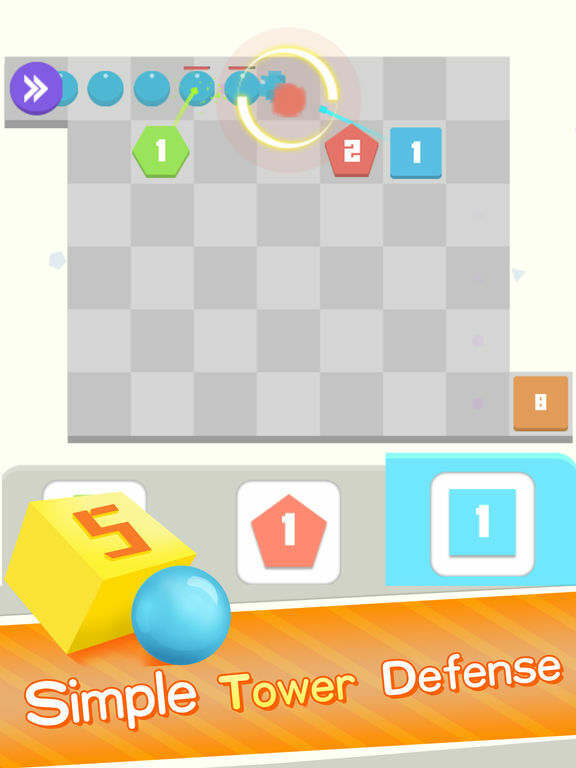 Think fast as you will need to place and build towers while battling back the enemy. Which type of towers should you build? How high should you make them? Where should you place your towers? Making the right choices – quickly – will determine if you win or lose! 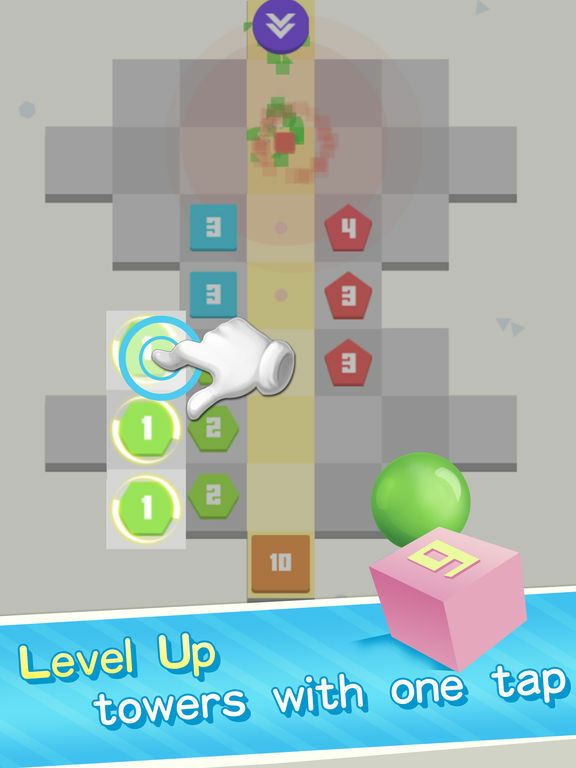 Dozens of different levels give you constant challenge, surprise, and excitement! Always watch your back… the enemy is everywhere! You know you’re good at building a Tower Blockade, but are you the best? 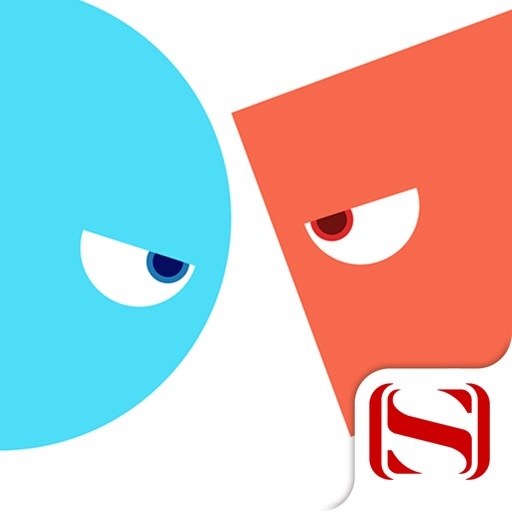 • Use the Achievement Leader board to challenge yourself and push yourself harder! 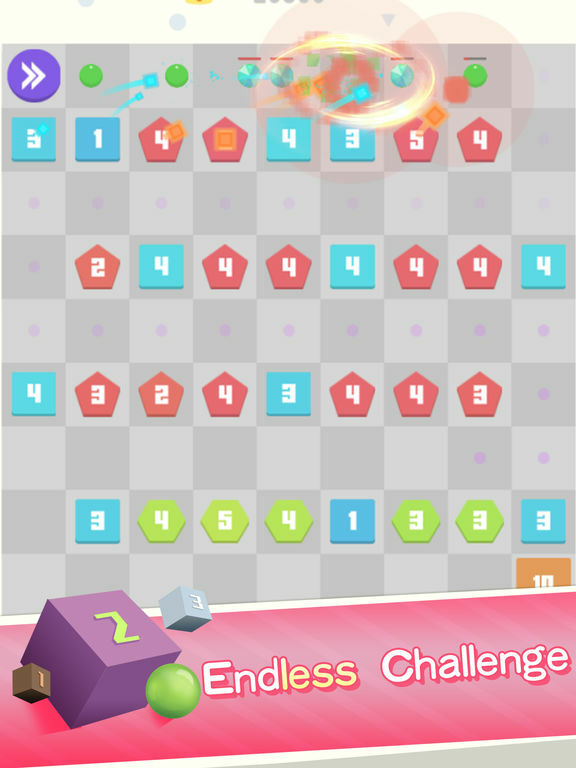 • Take on the best and the brightest; use the Friend Leader board to challenge players from all over the world!